Tell a story with an island charm collection. 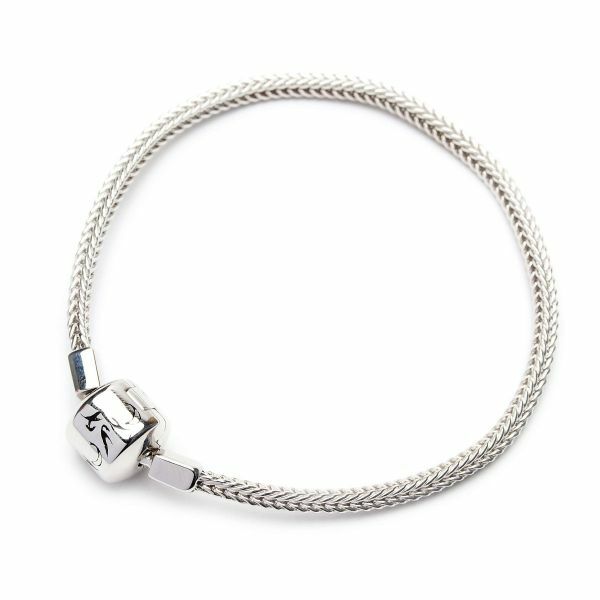 Get the bracelet, add a few charms and be on your way to creating a masterpiece you’ll hold close to your heart. Available in 7" and 8"